(Royal Thai Air Force) (Bangkok). Photos. Framable Color Prints and Posters. Digital Sharp Images. Aviation Gifts. Slide Shows. 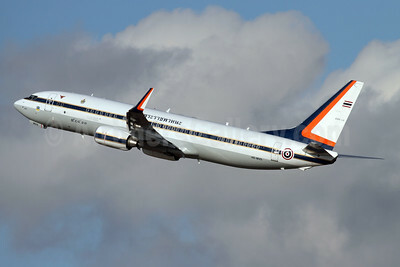 Royal Flight (Royal Thai Air Force) Boeing 737-8Z6 WL HS-MVS (msn 35478) ZRH (Andi Hiltl). Image: 945493. 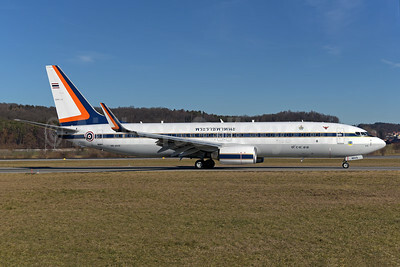 Royal Flight (Royal Thai Air Force) Boeing 737-8Z6 WL HS-MVS (msn 35478) ZRH (Rolf Wallner). Image: 945512.